Home » GOOSE software update 3.1.3.
it has been a while since a major software update has taken place that helped GOOSE become available on the most common operating systems. Thanks to your feedback we are continuously optimizing GOOSE, this is why there are a couple of software updates so that GOOSE has become even more user friendly. – First of all it is now visible, when you start GOOSE, whether there has been an update to the software. Hereby you will find a direct link to install the newest version of GOOSE. Of course we will keep you informed when a major update has taken place with a precise explanation on the details of the update. – From now on you can also login through Facebook. When you start GOOSE, you can find the Facebook button, making it easy and quick to login. – Until now you would find P2P and NO P2P behind the available servers, thanks to your feedback it has been shown that it is not clear what this means. This is why, from now on, you will find Download and No Download behind the available servers. This is for the users of GOOSE who download through means such as uTorrent. 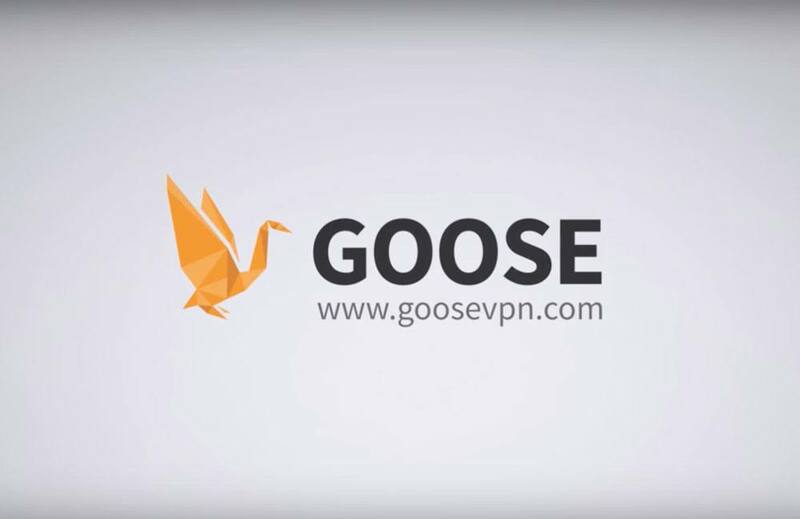 Would you like to download and remain secure with GOOSE? Choose a server with Download. Furthermore a number of new servers have been made available. We are always working on expanding the number of servers so that there is plenty of choice for our users. Are you urgently looking for a server that is not yet available with GOOSE? Do not hesitate to contact our support. Perhaps we can make this server available for you quickly, especially for you. If you have any problems with GOOSE, you can contact our support 24x7x365. We are also always open to feedback, so that we can hopefully make GOOSE accessible for everyone. As mentioned before, we will keep you informed on major updates in the future and a weekly update is added on the website with the newest servers.